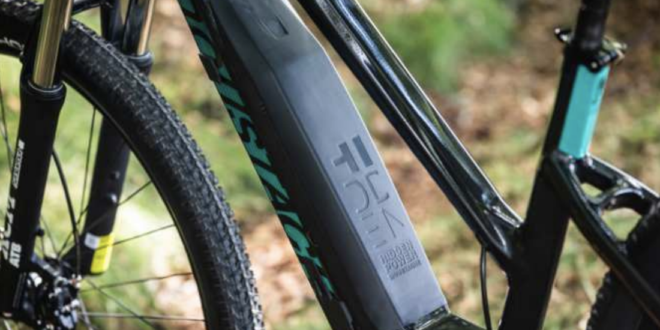 Tredz Bikes has added the Moustache brand to its electric bike portfolio. 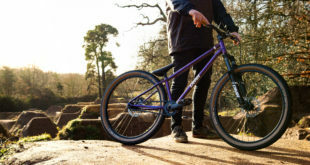 The bikes will be available from today, and Tredz Bikes has said it offers free delivery and expert build by Cytech qualified mechanics for all bikes as well as 0% APR finance. Moustache is based in the Vosges region of France, and “strongly believes that the strength of a company is based above all on its employees”. It now has more than 80 people working on the development and production of its bikes. Tredz Bikes began as a single store in the 1980s and launched its website in 2006. It has a range of over 500 bike, kit and accessories brands and employs only “top quality and highly experienced mechanics”. The Welsh-born retailer was acquired in 2016 by the Halfords Group. 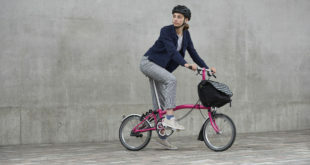 In January this year, Tredz added Brompton to its range of bike brands.